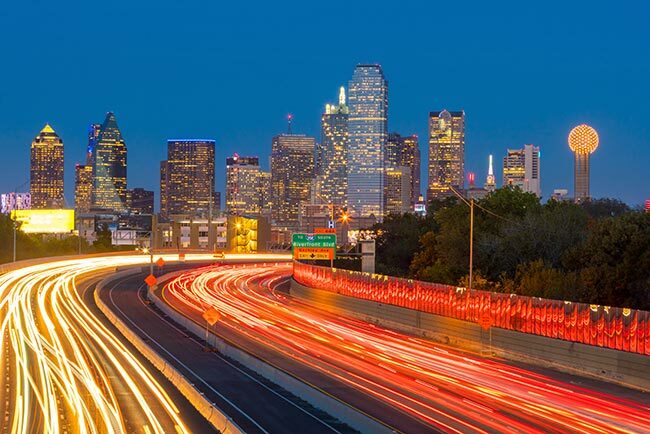 With a metropolitan population of just over 7 million, Dallas is the largest city in the American South and the fourth-largest in the entire United States. The city has grown so large and successful in large part because of its highly diversified economy, which combines real estate, retail, defense, communications, healthcare, and a variety of other thriving industries. AirFreight.com further enhances this successful economic mix through safe, expedient logistics. We provide a combination of chartered and scheduled air shipping services, allowing the city’s many businesses to obtain supplies and ship out products with ease. Having such a vast concentration of industries is both a blessing and a curse for Dallas. On the one hand, it provides a steady supply of jobs and wealth for the entire metropolitan population. On the other, it’s a recipe for constant traffic congestion. To the extent that these businesses rely on ground shipping to obtain their supplies and deliver their products, they must constantly compete with the region’s 7 million residents for use of the roads. This makes it harder for those who have to commute across the Dallas area, and it means that businesses have a more difficult time completing essential shipments on time. AirFreight.com takes pressure off commuters and companies alike by providing swift scheduled and chartered air services. Flexible Shipping Options - Through our contacts with airlines operating in Dallas proper, Garland, Tyler, Waco, Fort Worth, McKinney, Plano, Arlington, and Grapevine, we are almost always able to find a scheduled flight that meets each client’s deadline. But on the offchance that scheduled flights don’t make the cut, we can provide air cargo charter services. This means reserving a new flight just for you, which will deliver your goods alone on the schedule you set. 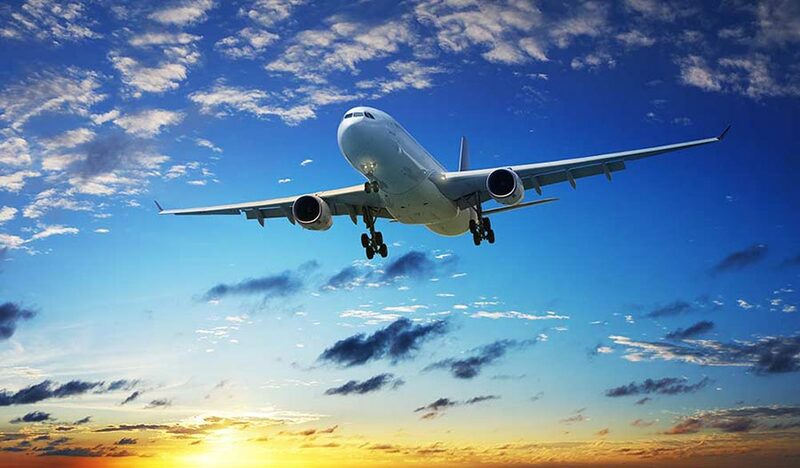 Connections Across the Continent - To further enhance the flexibility of our shipping, we operate a vast coverage network with airline contacts and personnel in almost all US and Canadian states and provinces. Thanks to this network, we are ready to ship supplies into Dallas from virtually any city at a moment’s notice. Our network also makes it easier for us to send out products from Dallas, as we know the schedules of airlines that fly into each major destination. Order Tracking - AirFreight.com invests in the most advanced monitoring devices for your goods, which we use to keep an eye on them while they are in transit. This means that you can call our customer support line at any time of day or night and get a precise estimate on your order’s location. It also lets us respond more quickly if an order is delayed. Door-to-Door Deliveries - Besides scheduling the flight itself, our team will get your order from its starting point to the airport. We will then be waiting at the receiving airport to ship it to its final destination. For a free quote or more information on AirFreight.com's services, call (972) 330-2000 or visit our website today.